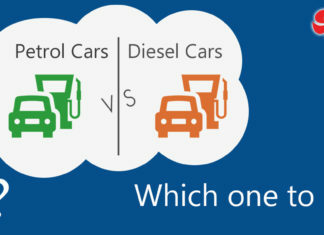 Are you planning to learn car driving? There are many driving schools that are spread all over the nation. But only if you can drive confidently when the instructor is not sitting beside you, there lies your true skill. 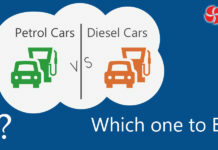 You need to develop that confidence within you before hitting the road with your car. But there are a few external factors that might impact your driving skills once you start learning to drive a car. Do not let those acts affect your confidence at any cost. Let us see what they are and how to cope up with such issue. 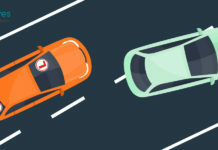 Other Vehicles honking consistently at “L” Board: If you are a car learner with “L” board on the vehicle, you might find some people distracting you or honking at you unnecessarily. Such acts might lower your confidence to a greater extent. Do not take such people seriously. Stay calm and drive slowly or move your car to a side and give some space for them to go. If you come across any car learners while driving on the road, please make some way for them and help them learn to drive. This small act of kindness will boost their level of self-assurance effectively. Two-Wheelers Trying to Overtake Your Car from the Wrong Direction: This happens especially when two-wheelers on the street surround you. With a motive to reach the destination early, some riders try to overtake your car from wrong sides irrespective of you placing an “L” board on it. Do not panic during those times. Drive slowly and let your foot rest slowly on the brake pedal. If you are riding any two-wheeler and come across such car learners, try not to overtake them from the wrong direction. 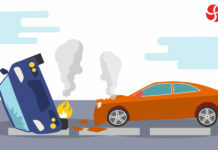 Since they are novice drivers, they may end up hitting your vehicle and hurting you or damaging your motorcycle. Other Drivers Creating a Panic Scene In Case Your Car Stops in the Middle: Most of the car learners might have faced this issue. When you take your car on the streets, and if it stops in the middle of the road, the people around you start honking or abuse you for not moving the vehicle. It is one of the worst nightmares of every car learner. Whenever you come across such situation, try not to panic and concentrate on igniting the car engine as quickly as possible. And, if you are the one among the crowd honking at the “L” board, try not to create a panic scene and help the person to start the car if he is unable to do so. Driving too close or not maintaining a Minimum Distance from “L” Board Cars: Knowingly or unknowingly, some drivers commit this mistake. They drive too close to the “L” board cars that the beginners will find it difficult to drive without hitting the other vehicle. Always try to maintain a minimum distance from such vehicles and save yourself from danger. There are many such things one will face while learning to drive the car on the street. 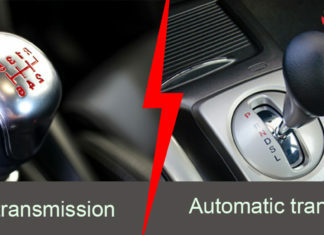 We listed only common issues faced by novice drivers. Don’t make these silly things stop you from driving or putting “L” plate on the car. Be brave and drive carefully. Here comes the specific rule for “L” board drivers as well. If you are one among them, make a note of it. You must display the L board on the front as well as the rear of your car when you are driving. You should always carry your learner permit when driving. You must always be accompanied by a permanent license holder when driving. You should not drive a car which is towing a trailer or any other vehicle. You must not use a mobile phone while driving. You must have zero blood alcohol content in your body when driving. You should practice at least 30 days of supervised driving. If you are still learning to drive a vehicle, please make sure you follow all the above rules while taking your car to the road. Otherwise, you may have to pay a huge penalty to the traffic police. Shilpa Krishna has a distinguished career as a writer in business and tech. Currently she is a Marketing content writer, and previously she was an editor at news media. 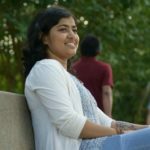 Beyond Shilpa's professional work, she is an avid supporter of animal rights and lover of art. 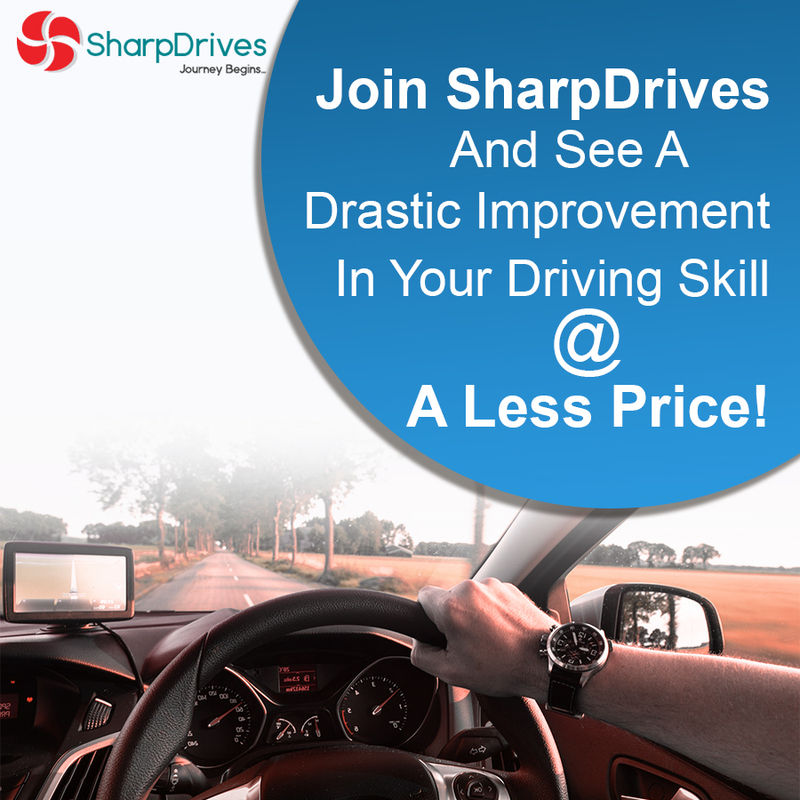 SharpDrives is a initiative created to make driving easier and stress-free considering Bangalore traffic. We are working for a cause and we belong to service category (service based business). 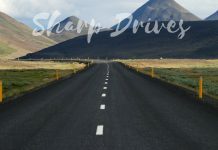 We heartly welcome you into SharpDrives community where you will meet professionals and innovators at work. You would have felt it by now by the level of quality service we provide.